With different projects scattered across storage buckets, apps, and devices, we’re constantly forced to take extra steps to get work done. Over the past year, we’ve been focusing on how we can solve this problem for individuals and teams by delivering a unified home for work. 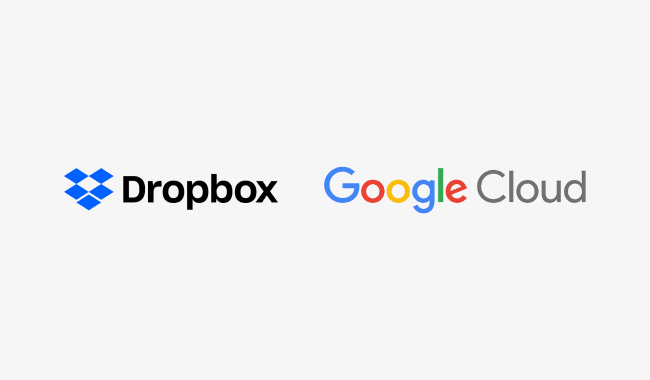 And today, we’re announcing a new partnership with Google Cloud that will bring Dropbox and G Suite users one step closer to a world where our work comes together.